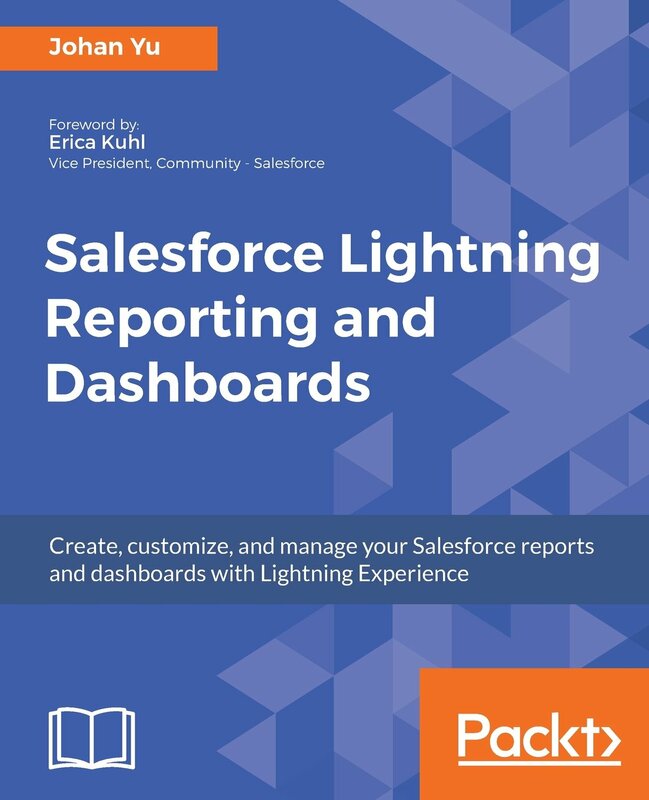 Salesforce Communities is add-on feature for Salesforce user to connect directly with their resellers, distributors, and partners. Salesforce Communities generally available on Summer '13 release, early it is called Salesforce Partner Portal, but out of the box Communities have more features. One of the most important Communities feature (compare to Portal) is availability of Chatter, where Salesforce user can collaborate directly with their Partner user directly via Chatter. By default Organization-Wide Defaults for User object for Default External Access is Private, this is why partner user will not able to see internal user. If you change this to Public Read Only, this will allow all partner user in any communities to see all internal users. This process to manually share each users visible to which Partner role. Go to User detail page and click Sharing button, then specify Partner users (by Role or Public Group or All) able to see that particular user. 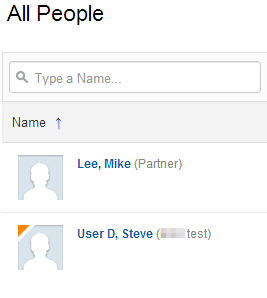 In screenshot below, Steve is the only user shared to Partner using manual sharing. 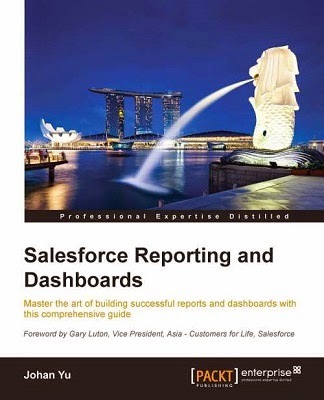 Can we sort Salesforce Activity History?